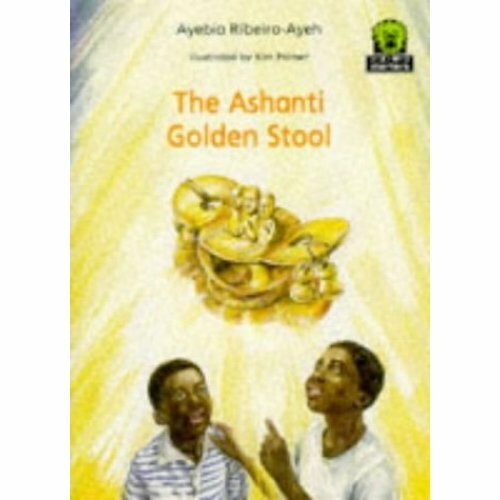 Part of a series for young African students and consisting of stories from all over Africa. The "JAWS" starters, which are at three levels, are intended to encourage children who are learning to read. 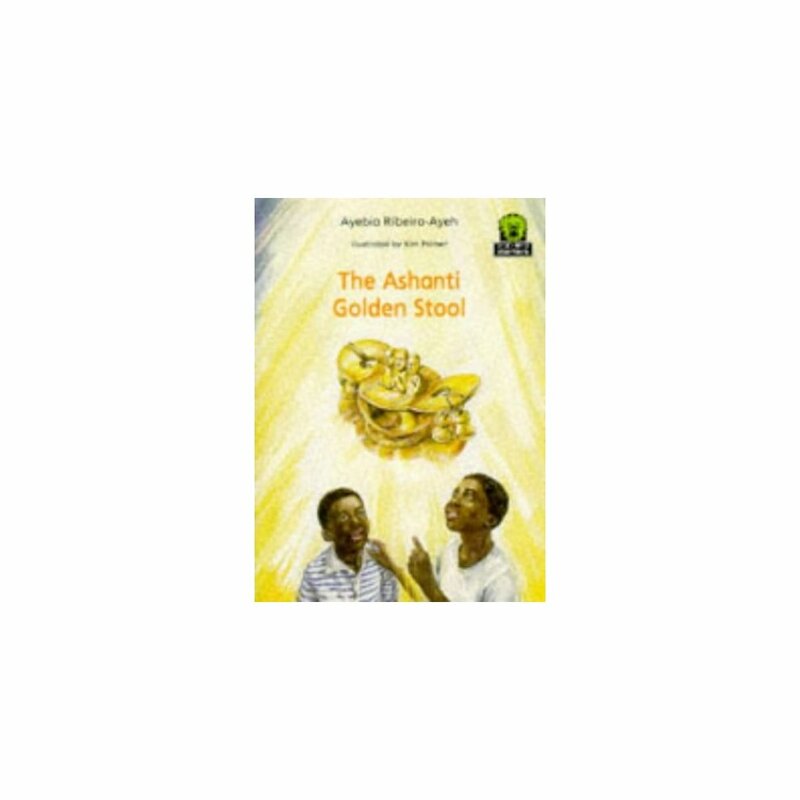 In this story brave Kwabena and Kofi recover a sacred Golden Stool which has been stolen.